Thanks for your active participation in last week’s DVG meeting. I hope you agree that a lot of experiences around training evaluation was shared, old contacts were renewed, and new contacts were created. 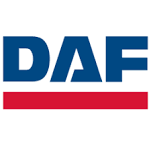 Thanks again to Michel for hosting the session, it was good to learn more about DAF Trucks and its training approach. 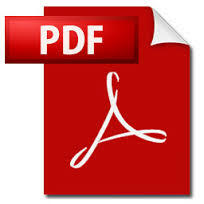 Let’s continue the discussion in the DVG LinkedIn group. We already started thinking about the next Quarterly meeting: theme, location, time. Share any idea that you may have on the LinkedIn group.